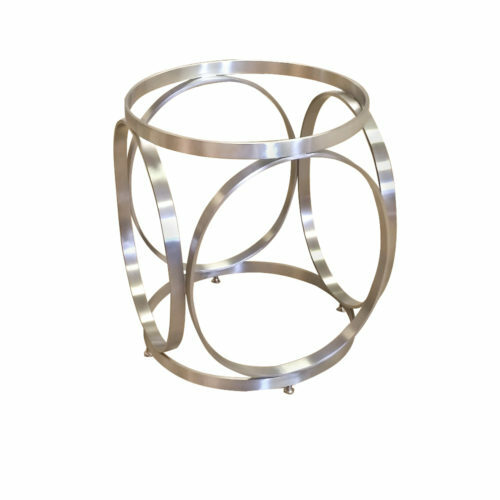 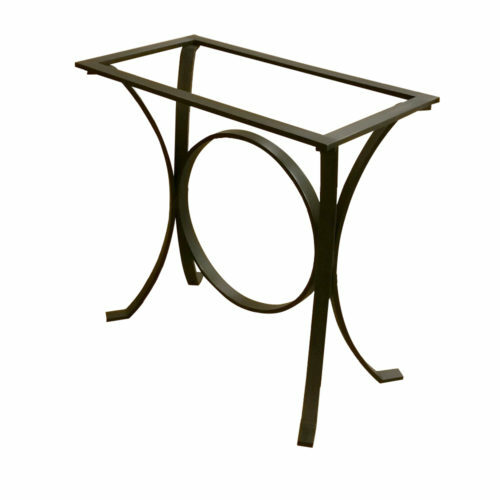 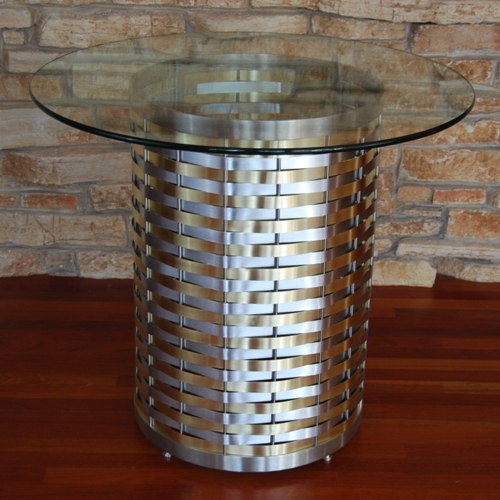 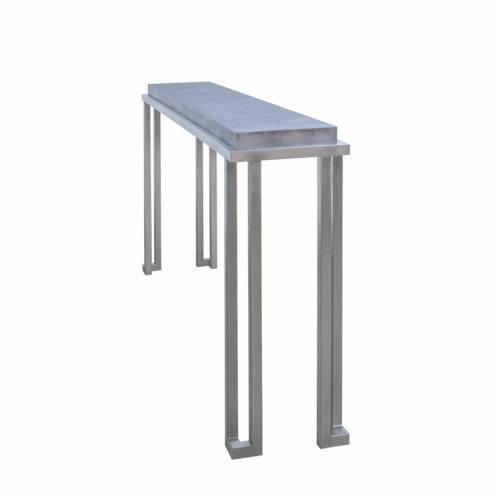 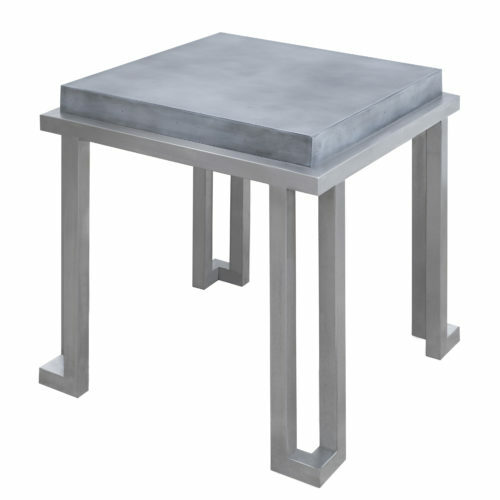 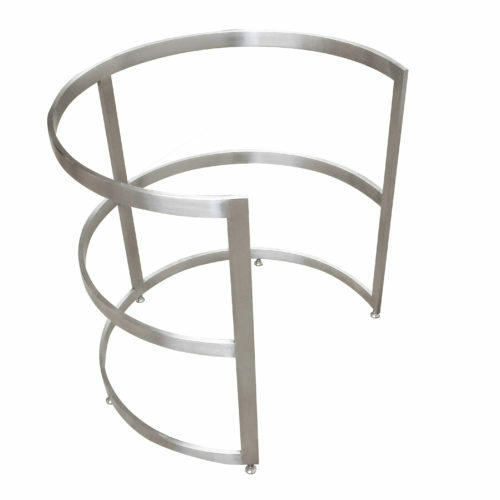 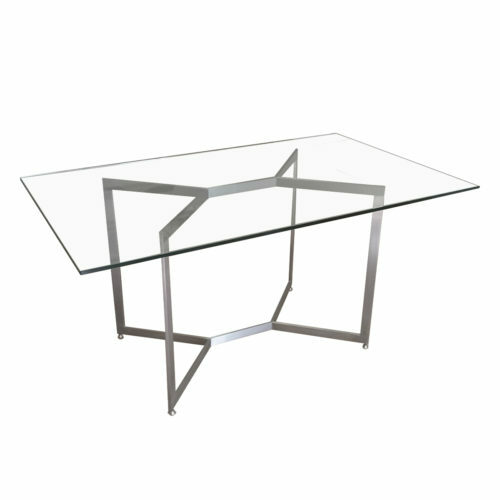 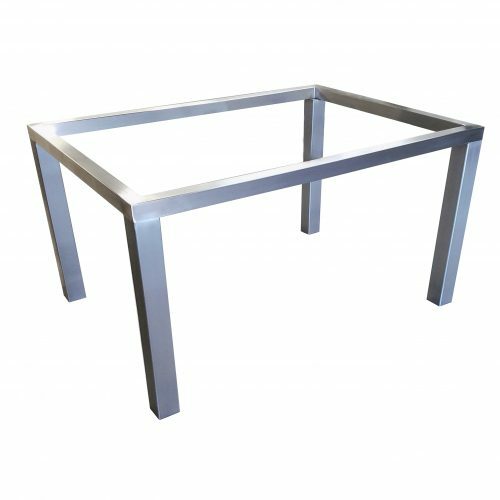 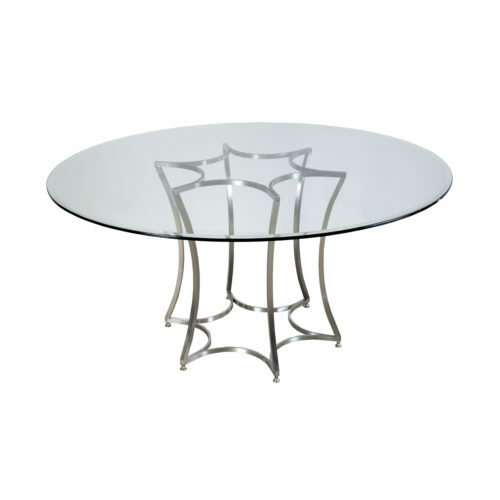 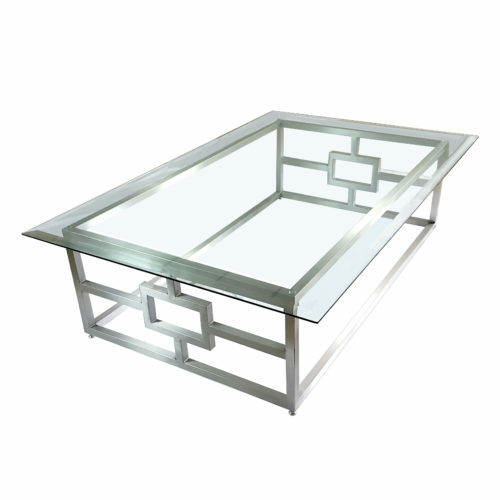 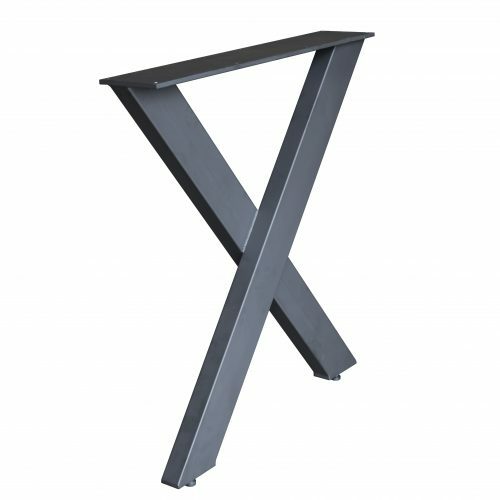 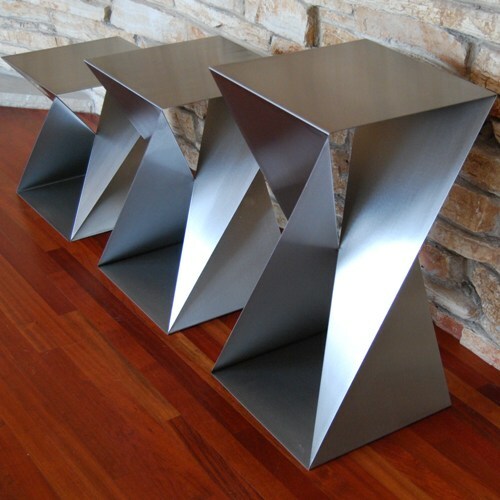 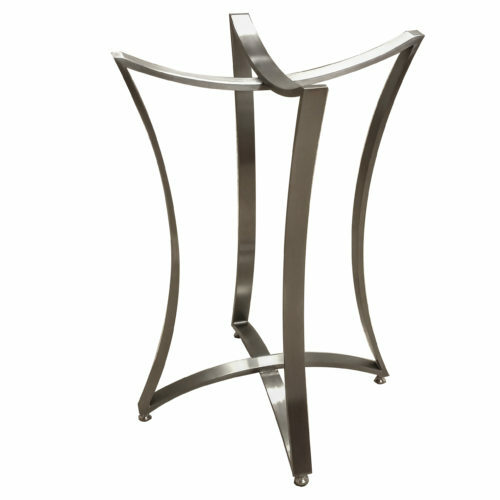 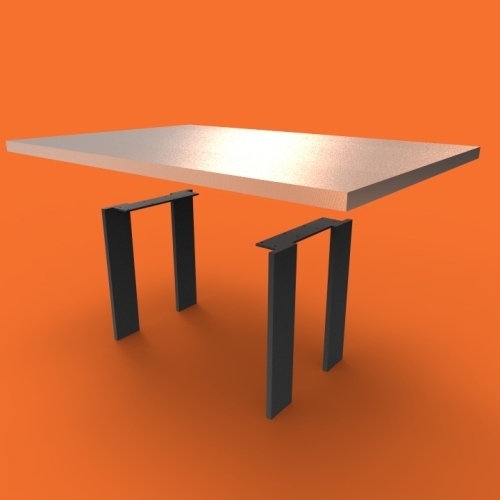 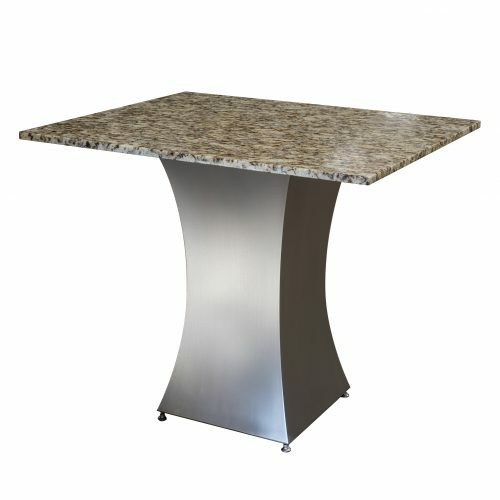 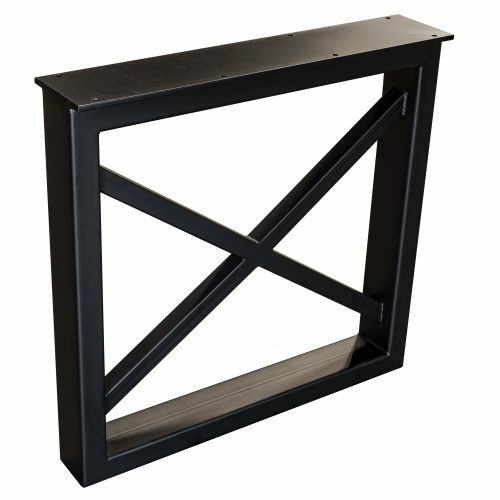 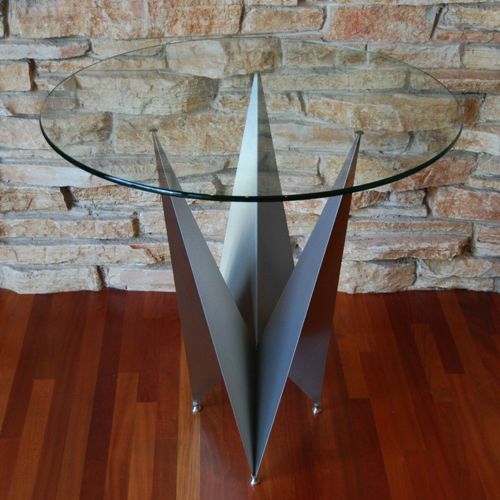 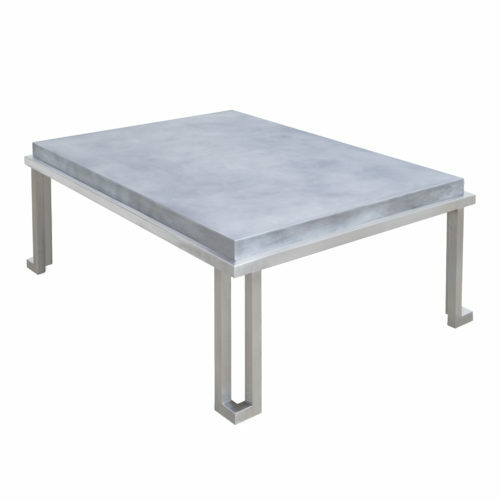 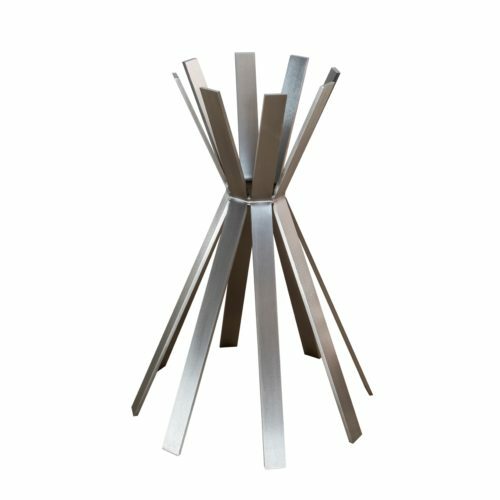 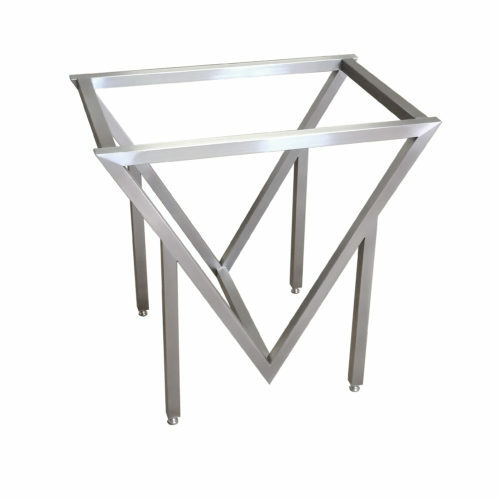 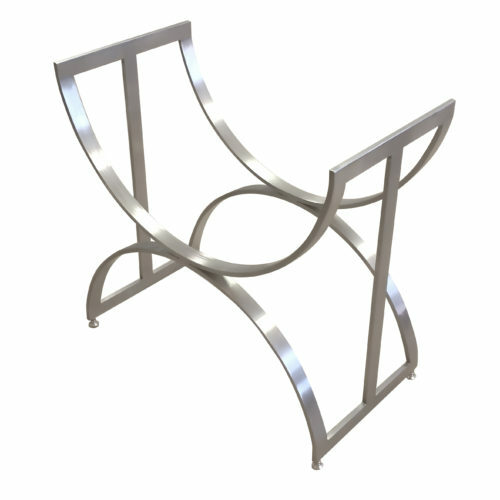 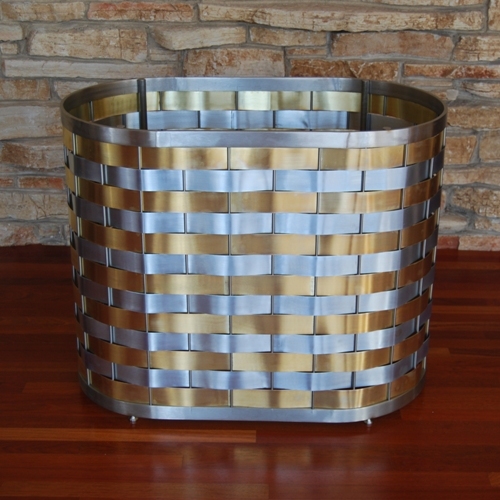 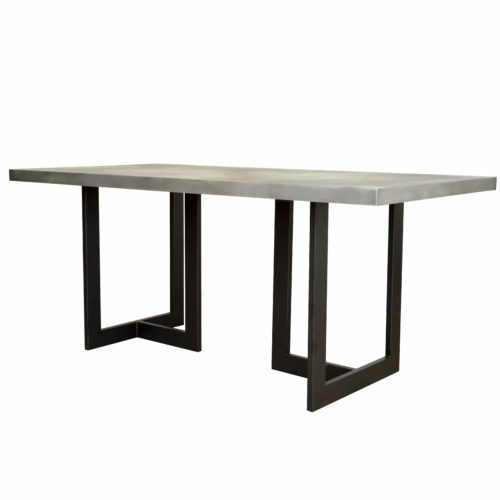 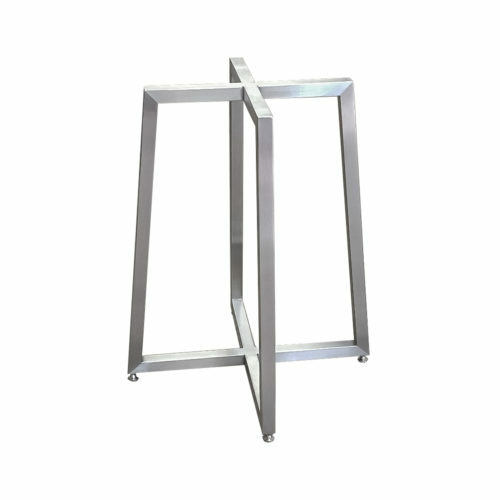 At Custom Metal Home, we strive to create unique table bases that are beautiful and functional with table tops of all materials and sizes. 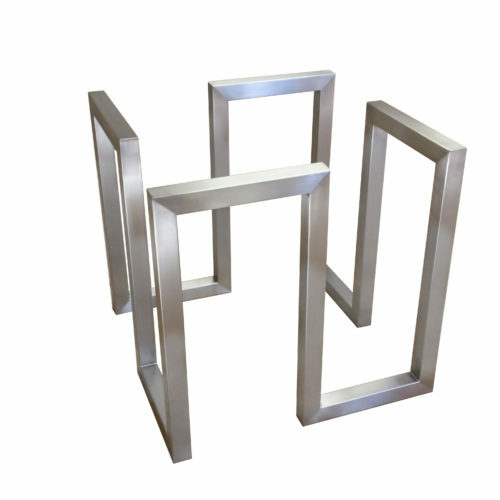 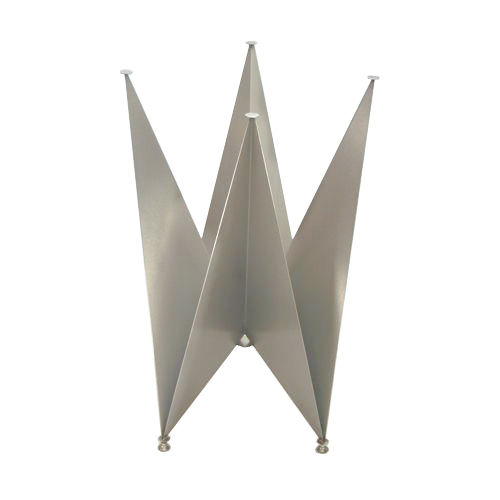 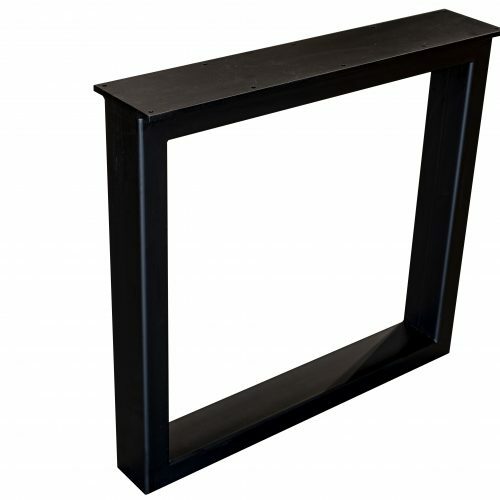 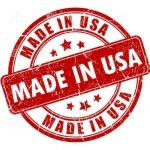 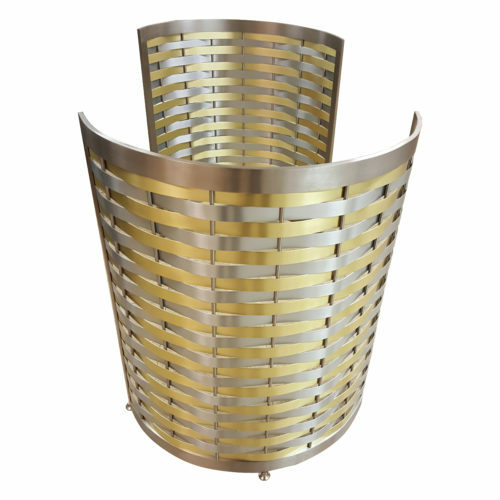 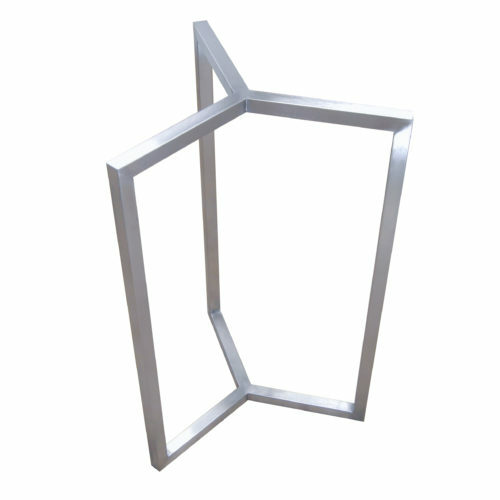 Our products are designed, engineered, and manufactured exclusively in our suburban Chicago metal factory. 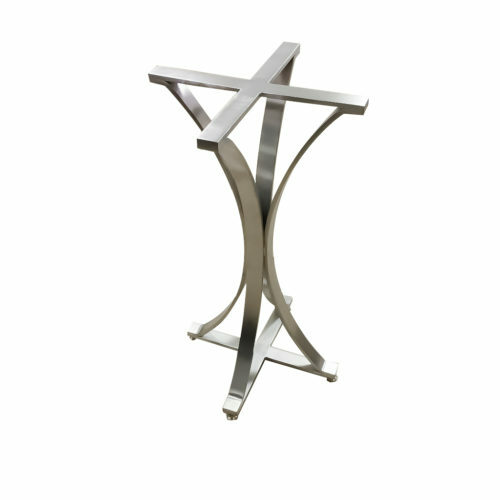 We take pride in our innovation of modern designs, as well as our take on classic designs. 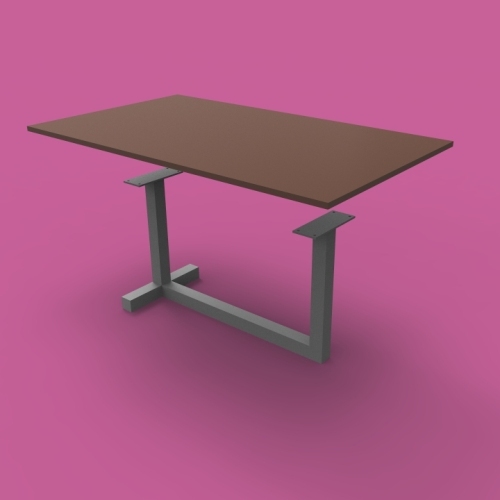 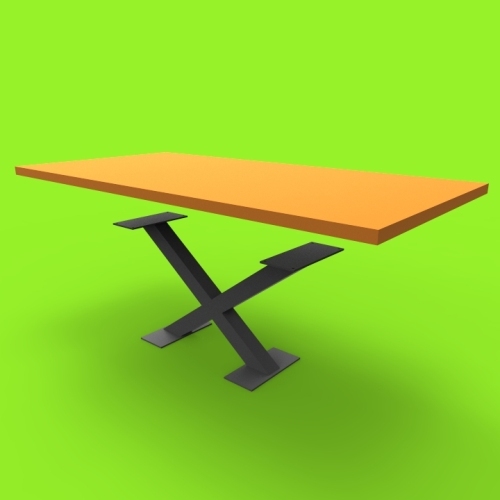 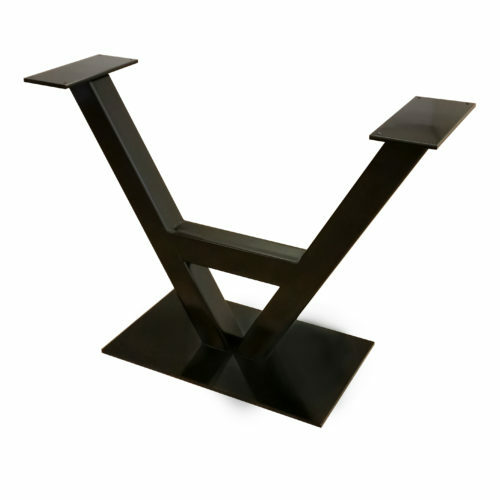 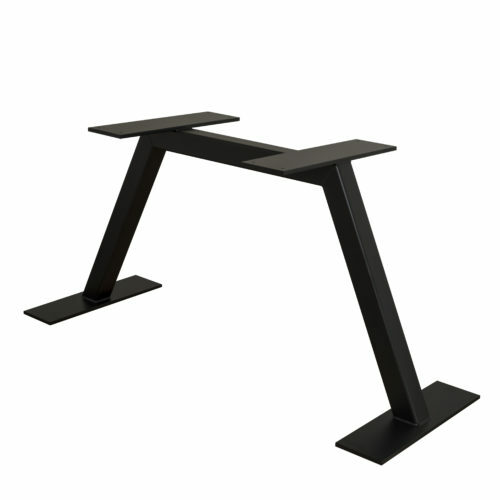 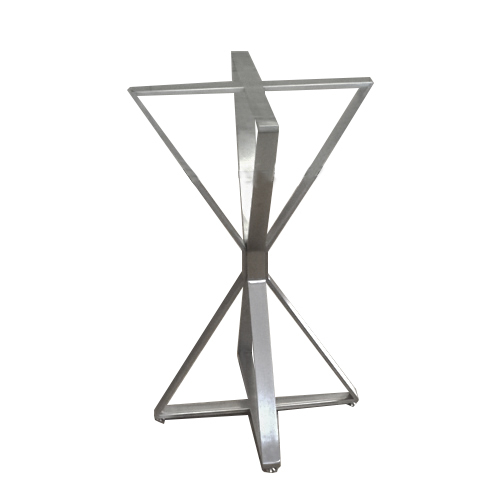 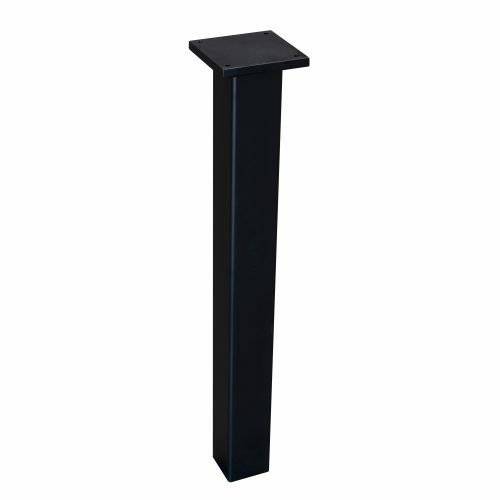 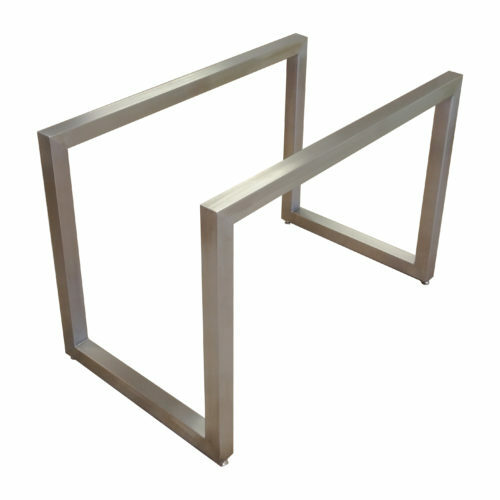 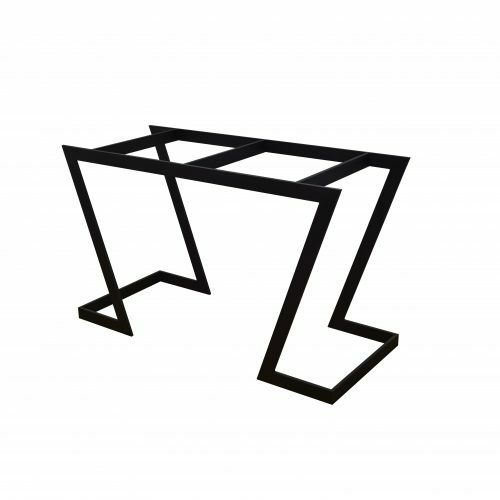 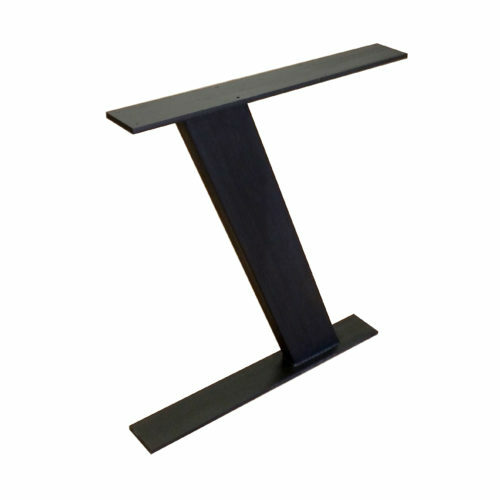 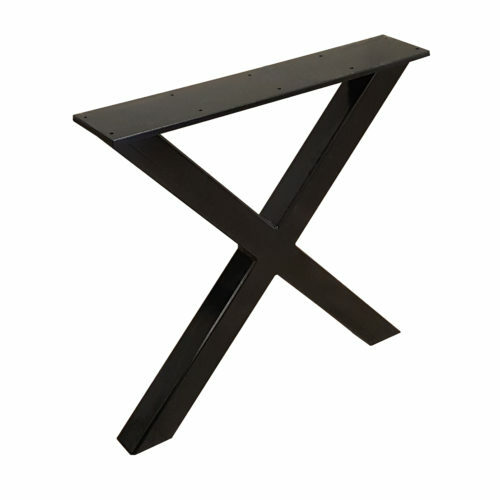 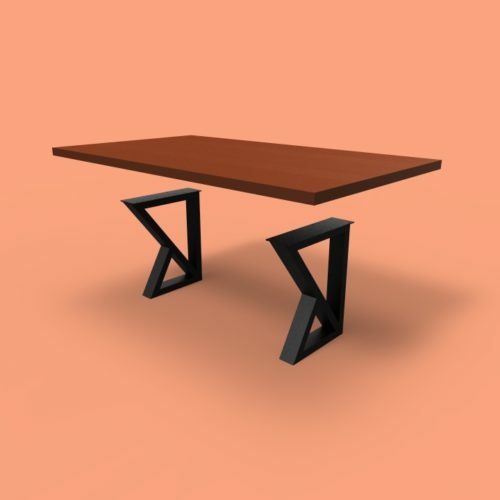 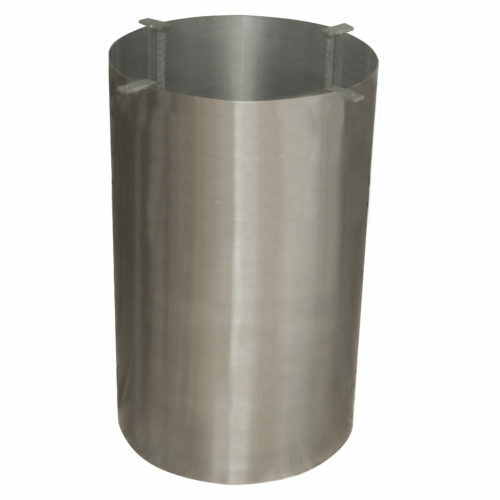 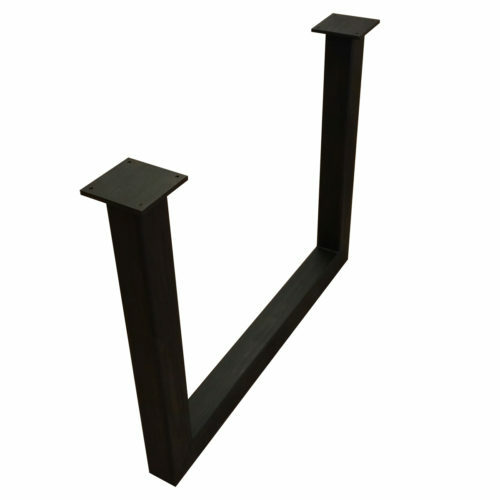 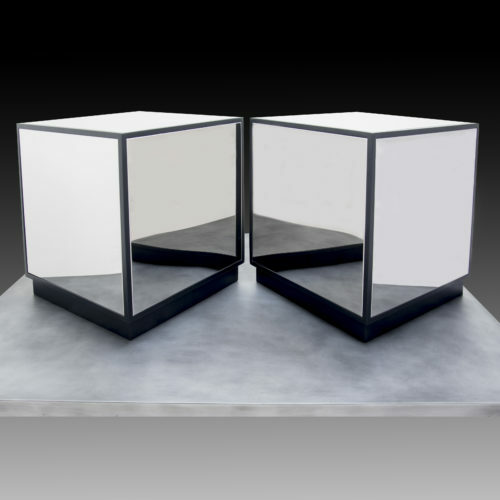 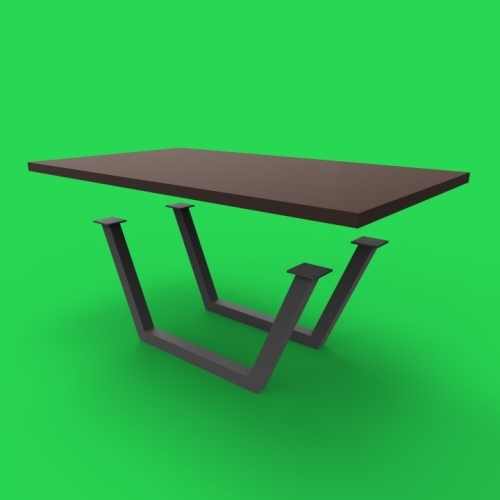 Adapting our table bases to fit the size and shape of your table top is our specialty! 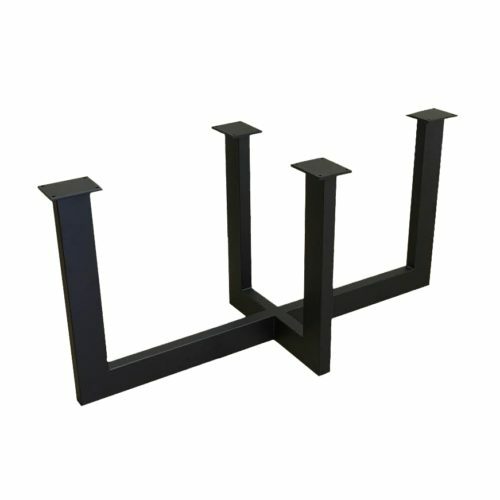 Please don’t hesitate to contact us with any questions about our products, or inquiries about building a custom product. 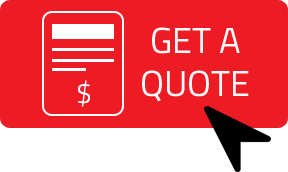 We work with contractors, designers, and homeowners across the country, and are eager to help with your interior design needs!